Investment continues in new top of the range fork lift truck assuring Health and Safety is priority. Another 4 Cat trucks have been supplied from Permatt Trucks with a further 2 on order. 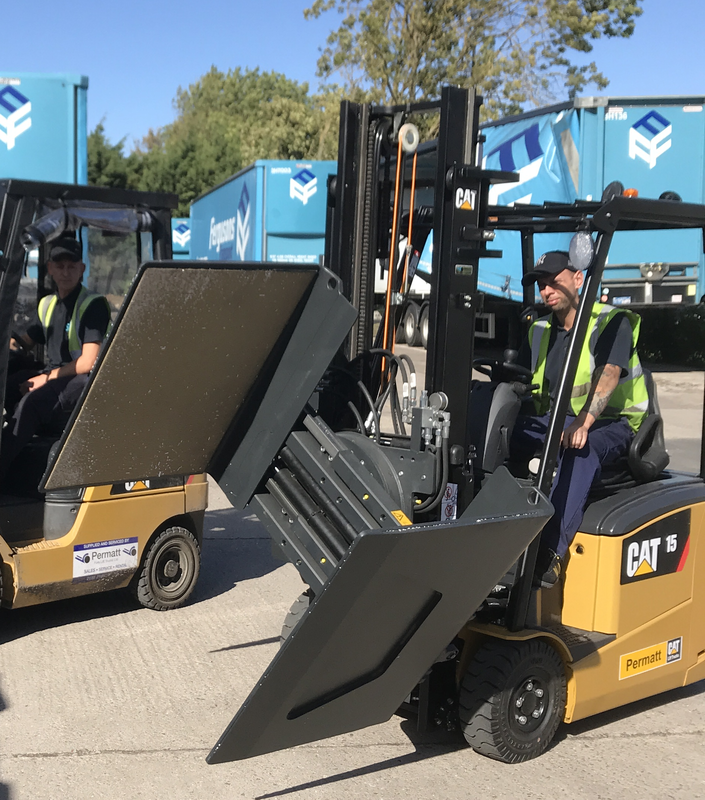 The trucks are fitted with the latest directional indication lights and clamps allowing a safer working environment, along with more energy efficient engines.